Let us help you. Our long term hire skates offer top quality brand new or reconditioned equipment for £21 per month (less than £5.50 per week). Minimum hire period is 3 months. 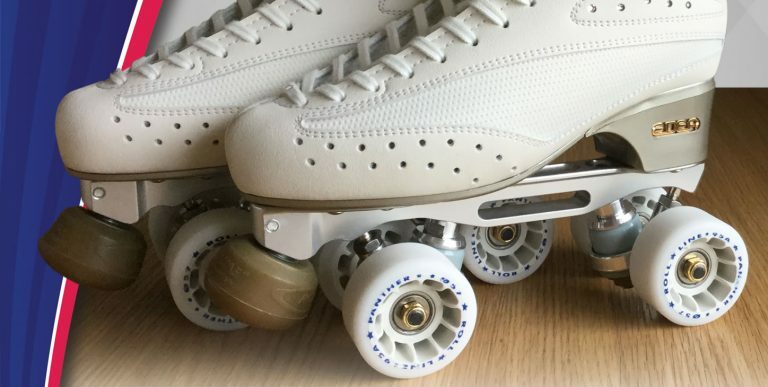 In addition, the hire covers the cost of reasonable wear and tear, including replacing wheels and toe stops as they wear out. We will replace up to 1 set of wheels and 1 set of toe stops a year if they have worn out. Supplying quality professional skate equipment is our business. For Roll-Line Frames or ice skates sale visit www.iceandrollerskates.com now.